That’s why when the team behind Baby Nails approached us we thought it would be a really good try on our family. The idea is quite simple. You don’t need to chase them around or entertain them so you can trim their nails. You just need your thumb and let the rest do its magic. 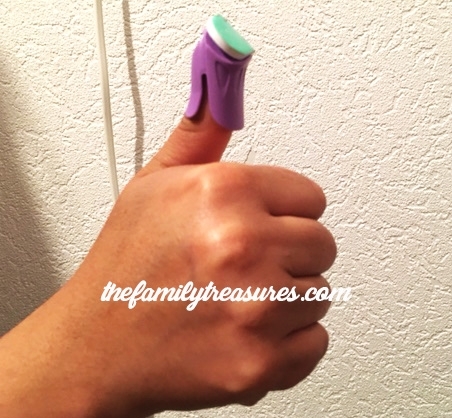 I was quite intrigued about this product since I’m not used to file my children’s nails but it seemed so easy that I wanted to give it a go. Little E is 16 months old now. I’ve been trimming his nails since he was a newborn baby so switching to this technique was a bit tricky for us. I would recommend that the earlier you start the better it will be and more relaxing. 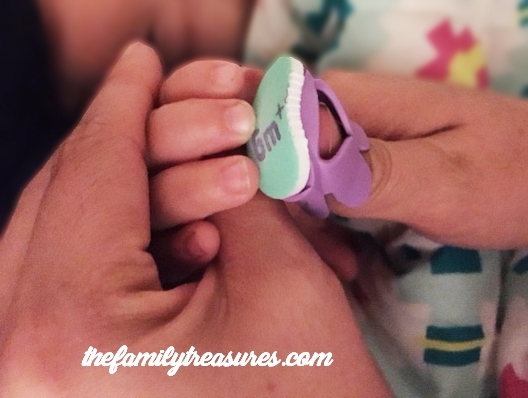 As I said, it’s quite simple to use since you just need to stick one of the files on the thumb holder and you’re completely hands-free to either bottle him or breastfeed him, as is in our case. The files are quite soft so they didn’t hurt his delicate skin. 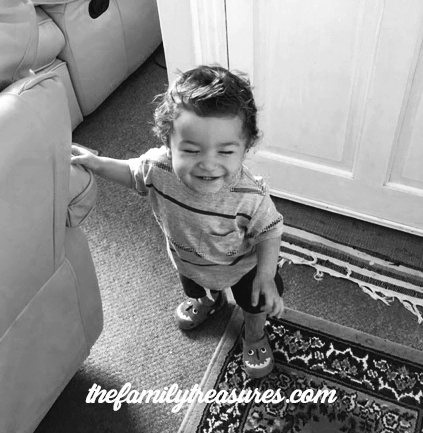 Our little boy is a curious explorer so as soon as he noticed I was using something new he wanted to try it for himself! That really is “hands-free” actually it turned out to be “mum-free”! lol but after a couple of times I got to persuade him that mummy would probably do a better job than him, at least for now ;). One of the other things that I like compared to trimming is that after using Baby Nails the nails are quite straight and smooth without too much hassle, something that doesn’t happen when I use baby scissors. Also, since we have a 5 year old that loves pampering herself, we’ve used them a couple of times for some mummy-daughter time. That way she doesn’t need to use grown-up files, which didn’t end up too well the last time she tried. 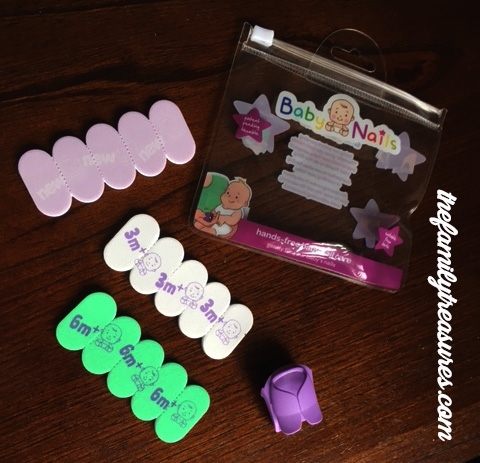 Baby Nails team are being quite generous and wanted 5 of our readers to experience first-hand this unique baby nail care accessory. So, don’t hesitate and enter the competition. One of this cute packs could be yours, with files from newborn up to 6 months+. 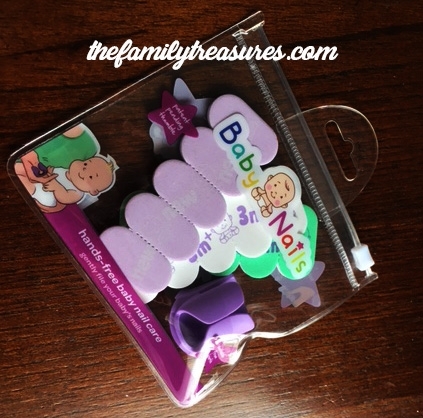 *We have been given a pack of Baby Nails for the purpose of this review but opinions have been honest and our own. Gracias por compartir estos utiles consejos, a veces no sabes como gestionar algunas cosas. La maternidad es toda una aventura….